San Luis Obispo County voters won’t get to decide in November whether to enact a ban on exporting groundwater outside of local aquifers. Backers of the ballot initiative dropped a push to collect the 8,580 signatures needed to qualify the measure for the election, opting to hold the campaign for a future election cycle, according to proponent and Creston resident Greg Grewal. WATER BANKING DEBATE Proponents of a ban on groundwater exports in SLO County dropped their efforts to qualify a measure for the November ballot, citing complications with the ordinance language and a need for more time to build community support. Grewal told New Times that organizers had collected about 3,500 signatures for the initiative, but they decided recently to table it to simplify the ordinance language and build a broader coalition of support from residents and agriculturalists countywide. “It was easier to do that and get everybody else’s support,” Grewal said. The proposed “SLO County Groundwater Protection Ordinance” aimed to prohibit moving groundwater outside of the boundaries of the basin it originated from and prevent local agencies from issuing any water export permits. 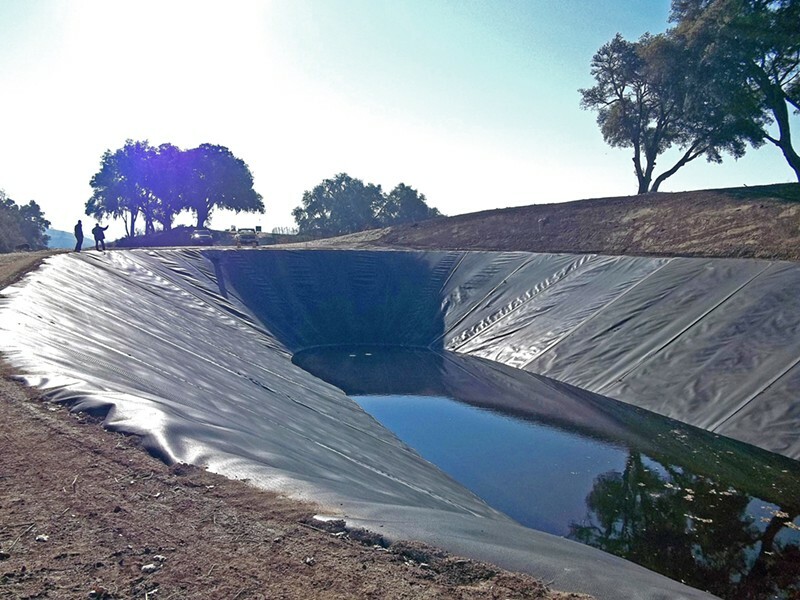 Concerns about groundwater exports or sales—also called water banking—stem from the contentious politics over the Paso Robles Groundwater Basin, a 780 square-mile aquifer serving agriculturalists and landowners in North County. When the last major drought cycle parched the Paso basin, prominent farmers and viticulturists in North County joined forces in 2013 to pursue forming a water district. In response, some residents in the area peddled theories that those stakeholders planned to bank and sell groundwater out of the basin—including one of the region’s elected officials, 5th District SLO County Supervisor Debbie Arnold. Grewal believes that’s still the intention of the two water districts that recently formed over the basin—the Shandon-San Juan Water District and Estrella-El Pomar-Creston (EPC) Water District. “They do want to wheel and bank and sell water,” Grewal said. Some safeguards against water exporting already exist in SLO County. A county ordinance requires that any groundwater export plans receive a discretionary permit. In addition, the formations of both water districts were approved under the condition that they do not export water. Merrill suggested that the debate over water banking is more nuanced than some may think. As farmers and government officials across California grapple with new laws and mandates for groundwater sustainability planning, some water agencies are experimenting with solutions. The Fox Canyon Groundwater Management Agency in Ventura County recently opened a groundwater market where farmers can sell their surplus groundwater to other farmers in the region according to a report by Water Deeply. The market is designed to incentivize the conservative and efficient use of groundwater.